Conifer Kitchen Design carries a wide assortment of cabinet styles, wood species, and finishes designed to fit your needs and budget, without sacrificing quality. We also carry a wide variety of countertops including granite, quartz, and solid surface, as well as a line of distinctive hardware to complete the look of your new cabinetry. Please visit our showroom to see some sample products and colors from each of these manufacturers. You may also click on the manufacturers’ web links to view a full line of products, styles, stains, and paints. 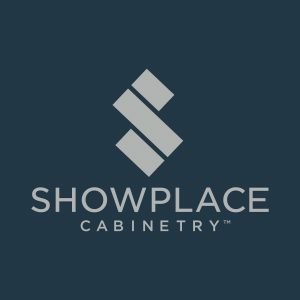 Showplace Wood Products, Inc. manufactures fine cabinetry for the home, with a unique combination of value and selection. We offer quartz countertops from Cambria, Silestone, Hanstone, and Corian (solid Surface).